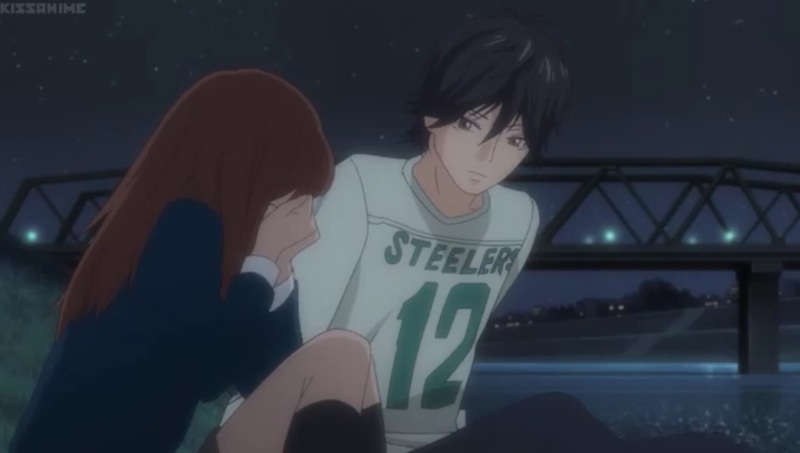 Hey guys, as promised I’m back writing some stuffs about Ao Haru Ride. I’d finished watching the entire series last night and I feel really bad ‘coz I thought that my heydays are over that these anime slaps me so many times about what I had missed about my high school days. 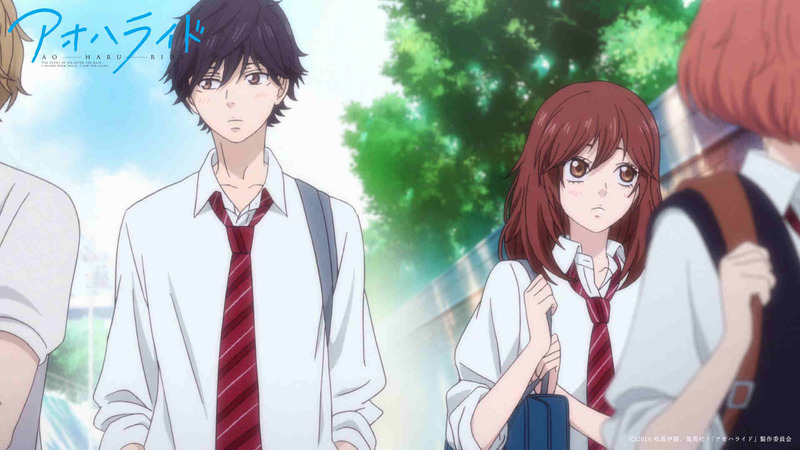 There are many parts of this anime that will simply caught you off guard and will make you reminisce about your past, cutesy teenage years. Yeah, for someone like me who’s at the door of adulthood yet secluded my life from the rest of the world like a retiring 70 year old lunatic; this anime really gives me the chill. It reminds me that I should have enjoyed my high school days, do stupid and funny things instead of being too self-conscious about your actions. I just realized then that it’s okay to have some embarrassing moments because at the time where you are feeling down, you will see your real friends. 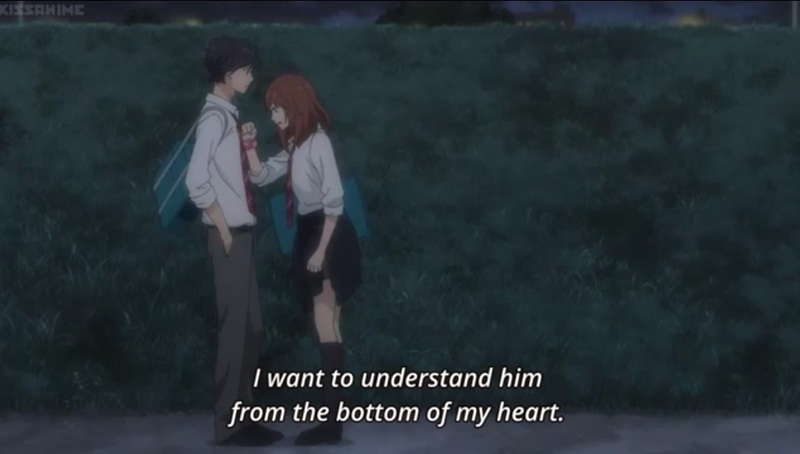 I think Ao Haru Ride is not simply a romance-drama anime but it is about opening your door to anyone who is trying their best to be part of your life for the better. It tells us about many stories in life that normal teenagers are going through both in their school life, love life, friendship and family struggle. I know that writing is not my specialty that’s why somehow I felt nervous every time I tried to write something in this blog. But I am really happy to share my thoughts and interest in here and also to anyone who are interested with my weird thoughts and ideas. 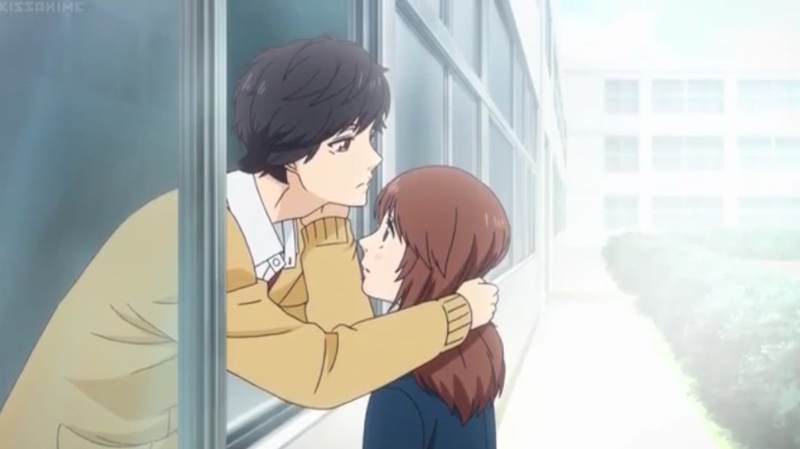 So, I have here written down 5 of the most romantic scenes from Ao Haru Ride that truly captures my heart. 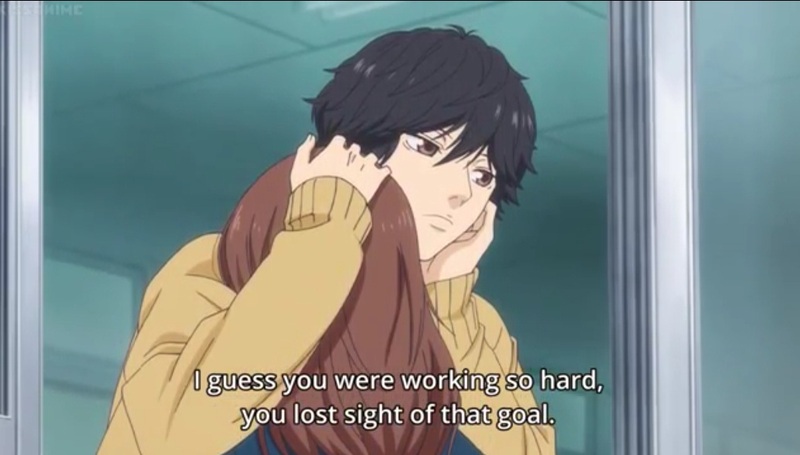 These are the scenes that almost make me cry and also hit me so hard because of some resemblance in my own life as well as the high dosage of nostalgia will simply make think deeper about your own life. Well, don’t tell me that you never find this funny and romantic at the same time, coz this scene literally give us some cuteness overload. 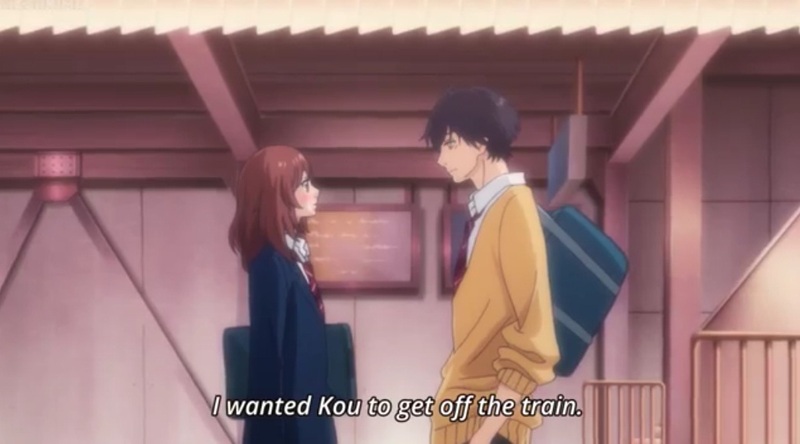 Ao Haru Ride’s most famous line “If he doesn’t get off, I’ll give up. If he does, I won’t” happened in this scene and it was a truly romantic and dramatic scenario. 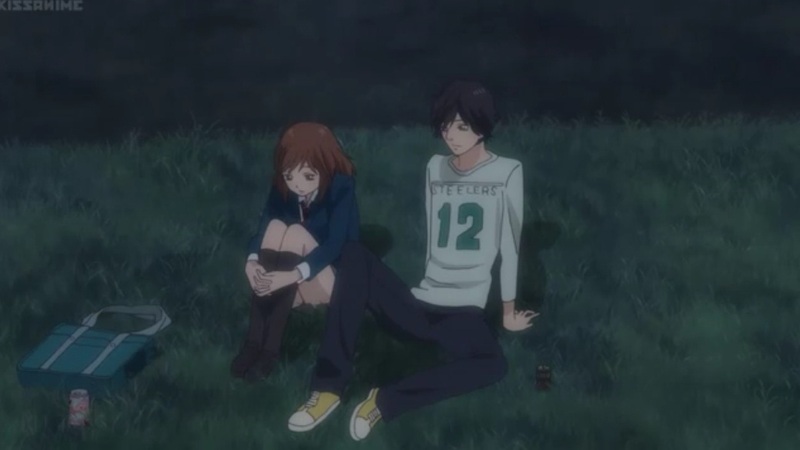 This is the scene where Yoshioka followed Kou and with some persistent circumstances, they ended up having some serious talk beside the river. 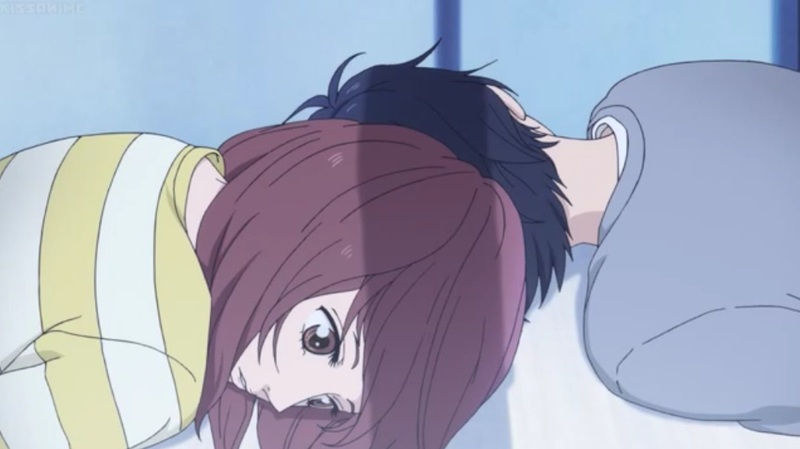 I find it surreal, romantic and the part where Kou attempt to kiss Yoshioka is really funny with all those random thoughts running in the head of our girl. 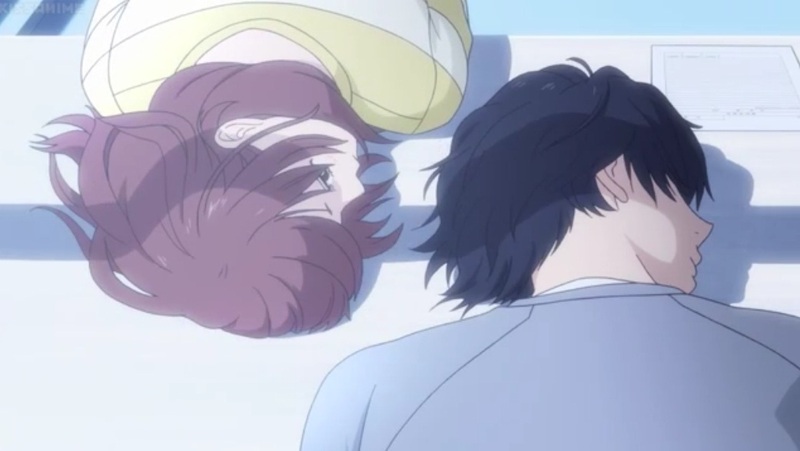 For me, this is the climax of the story, when Kou cries, we all know that something great had happened right in front of our eyes and we can’t simply resist the heavy emotions that it gives in the atmosphere.